Keep Our NHS Public has welcomed Labour’s announcement that it will restore NHS funding to where it should be if it gets into power, and overturn years of systematic under-funding by the Tory government and its predecessor. But that’s only part of it. 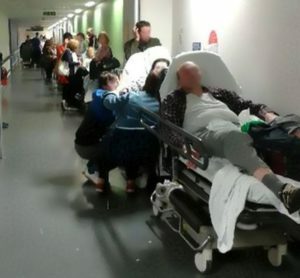 KONP is also pointing out that the way the NHS has been broken apart and is vulnerable to privatising must also be stopped – if we are to keep our NHS as a national, public health service. Restoring funding would not be enough. “This commitment from Labour addresses the worst impacts of 7 years of Conservative undermining of the NHS. It begins to reverse the crisis created by a 7 year flat-lining of NHS funding in real terms. 3% underfunding per year since 2010 equates to a shortfall of over 20%. This is the explanation for lack of GPs, A&E consultants, district nurses, MRI scanners and IT equipment. 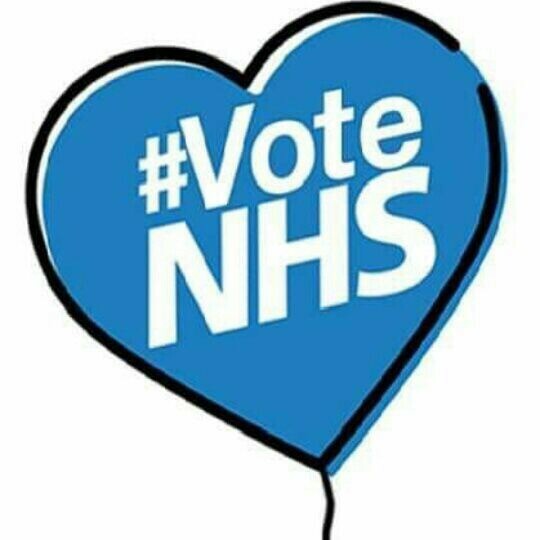 It offers reprieve for 29,000 nurse vacancies, 24 A&Es threatened with closure, shocking A&E waits and soaring waiting lists soon set to pass 5 million. * Davis, J., Lister, J. and Wrigley, D. (2015) NHS For Sale. London: Merlin Press.